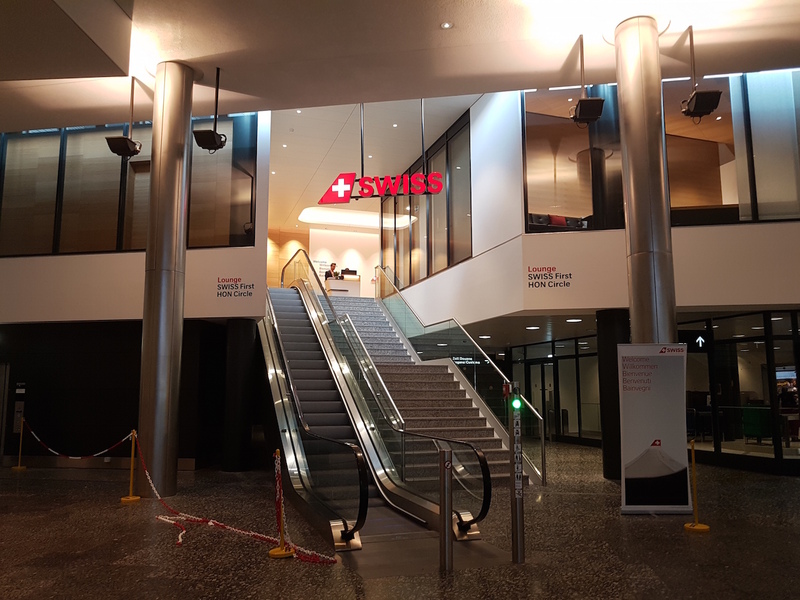 SWISS International Air Lines has recently re-opened the revamped Business Lounge and a new Senator Lounge at Zurich Airport. The new lounges are in addition to the recently opened Business Lounge and Senator Lounge at Terminal/Dock E serving Intercontinental flights. A new First Class check-in experience and a lounge has also been recently been introduced. First Class passengers can now also enjoy the long awaited Meet and Greet pick-up service from long haul flights. Passengers will be escorted to a separate passport and security control if they have connecting flights, or to the baggage claim area if Zurich is their final destination.